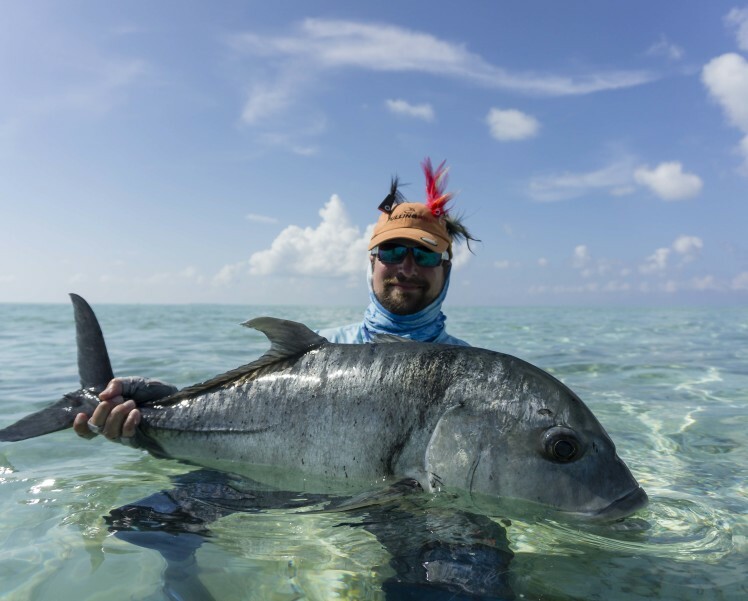 Astove Atoll Fishing News – Last Minute Flats Slam! 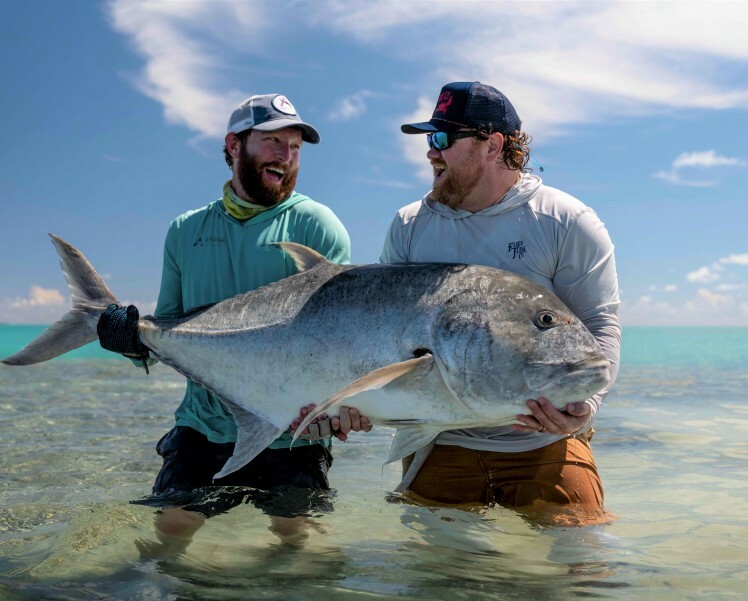 Alphonse Island Fishing News – 2 GT’s Landed on Big Fish Friday! 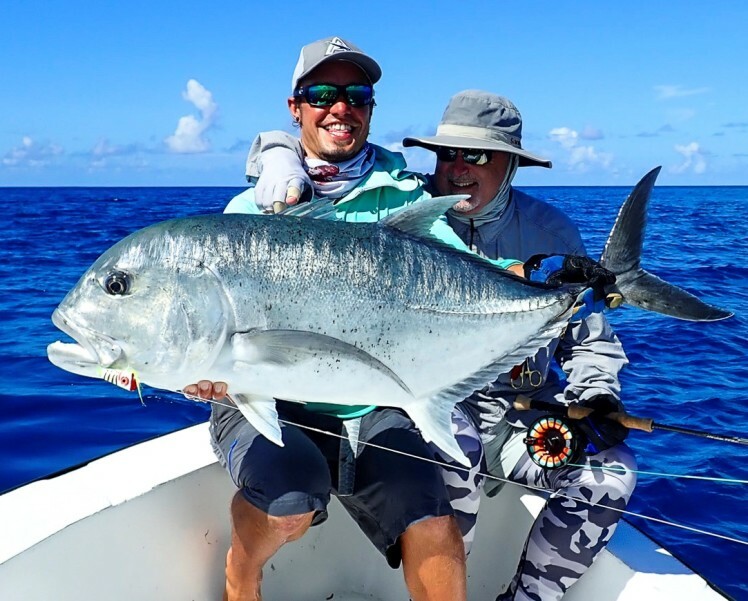 Alphonse Island Fishing News – 105 cm GT brought to Hand! 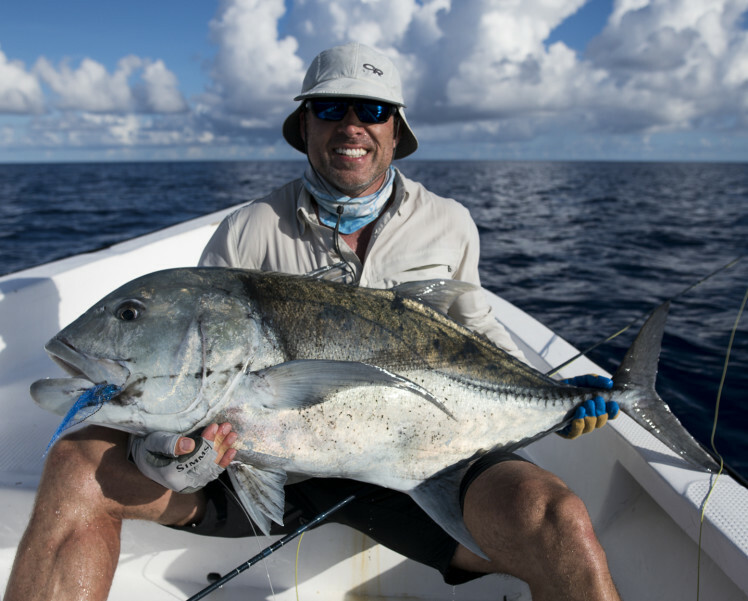 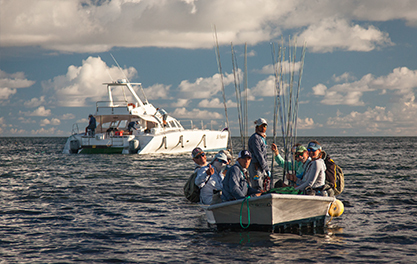 Astove Atoll Fishing News – 133 cm & 102 cm GT’s Landed! 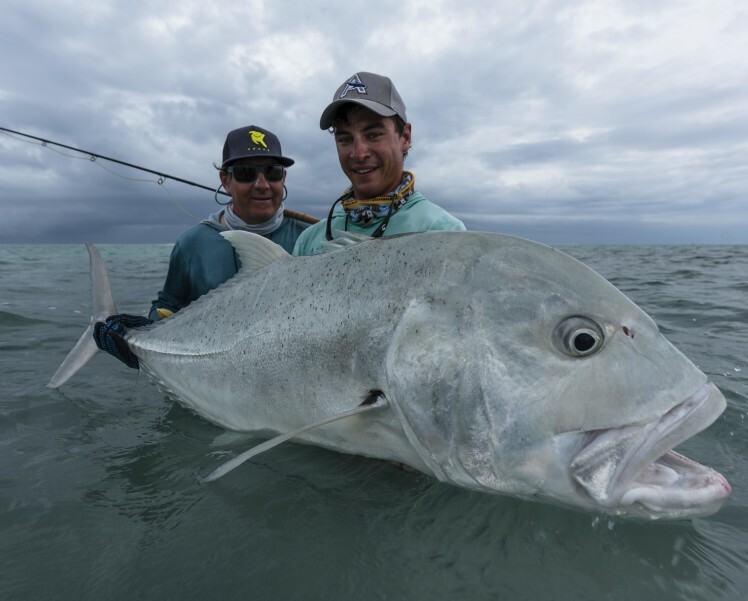 Cosmoledo Atoll Fishing News – 128 cm, Dinosaur GT Landed! 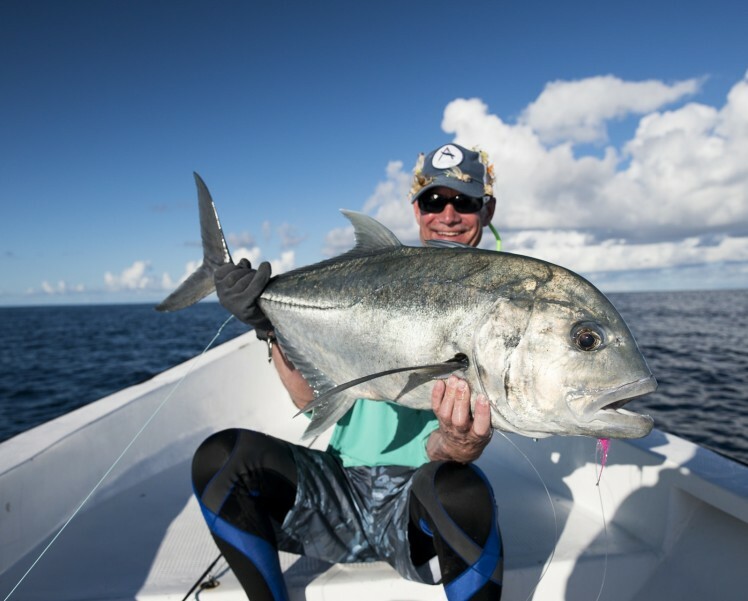 Astove Atoll Fishing News – 104 cm GT landed near the Wreck!